News: Exclusive audio from closed-door GOP fundraiser reveals surprise plan for SCOTUS nominee, Mueller investigation. That surprise plan turned out to be: winning the November midterm elections. Nunes was “caught” on tape stating the obvious: that Republicans needed to retain their majority in the U.S. House of Representatives to protect President Donald Trump from impeachment. He also said that impeaching Deputy Attorney General Rod Rosenstein — which he favors, in theory — would delay the confirmation of Judge Brett Kavanaugh to the U.S. Supreme Court. Republicans need to keep control of the House to protect President Trump from the Russia investigation, House Intelligence Committee Chairman Devin Nunes said at a recent fundraiser, according to an audio recording released Wednesday. 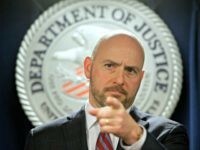 “If Sessions won’t unrecuse and Mueller won’t clear the president, we’re the only ones. Which is really the danger,” Nunes said, referring to Atty. Gen. Jeff Sessions and Robert S. Mueller III, the special counsel heading the investigation into Russian efforts to sway the 2016 election and possible coordination with the Trump campaign. “I mean, we have to keep all these seats. We have to keep the majority. If we do not keep the majority, all of this goes away,” Nunes said. 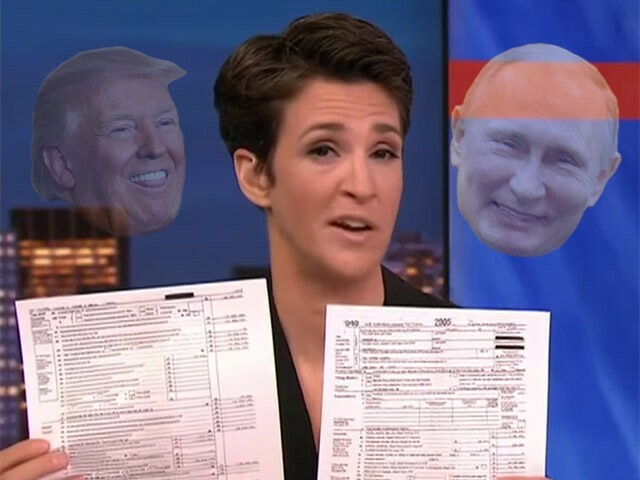 The “exclusive” recalled Maddow’s infamous March 2017 dud, when she announced that she had found Trump’s tax returns, then spent the first 20 minutes of her show talking before revealing a ax return showing Trump had paid a large amount of federal taxes. Al Capone’s vault. I’m a Maddow fan but this was a dud. Wow?? 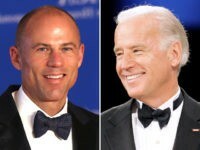 Another dud sold as a bombshell. Nunes, who chairs the House intelligence committee, has been targeted by Democrats as he has expanded the inquiry into Russian meddling in the 2016 election to include the Obama administration’s surveillance of the Trump campaign.